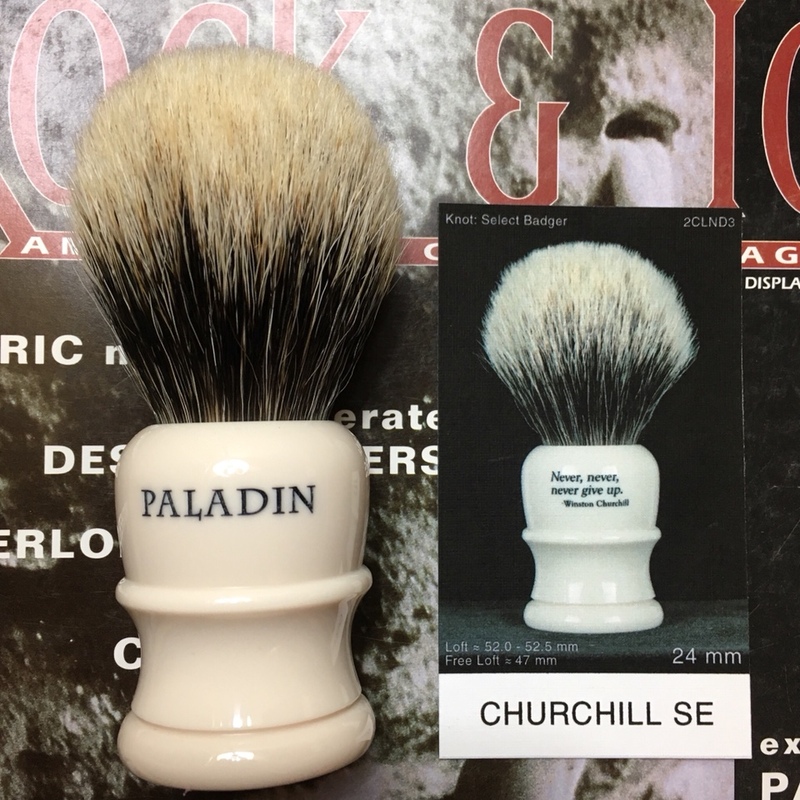 Selling a new, unused special edition Paladin Winston Churchill in Somerset. This particular one is now sold out on Paladin site. 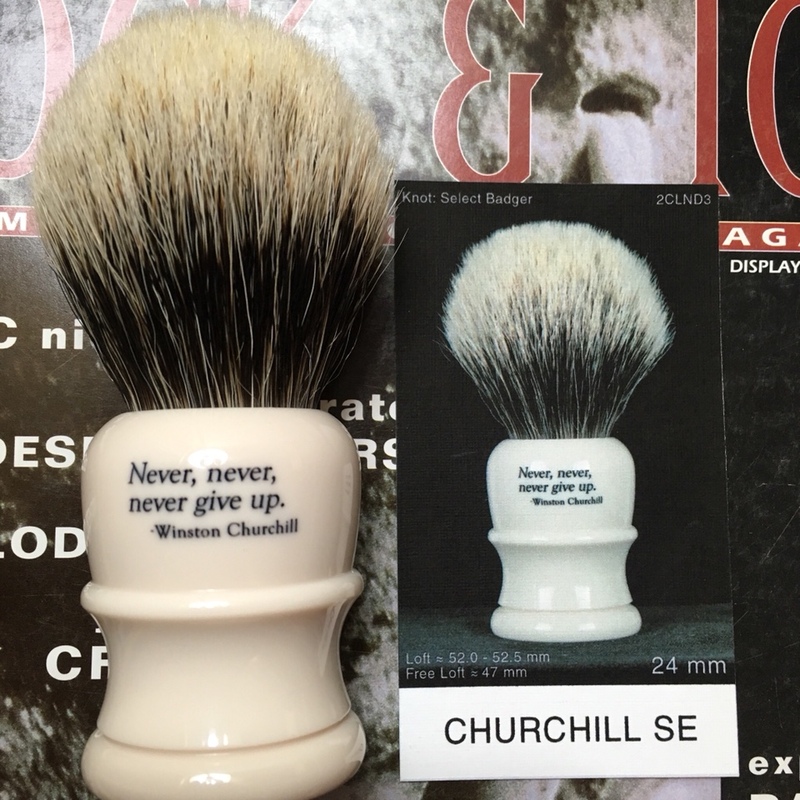 This is a new handle design called the Churchill. Really cool brush but I’m picky so I’ll pass it along. If I can’t work out a deal this weekend I’m going to pull the listing until after the holidays. Hope you'll get your item sold!